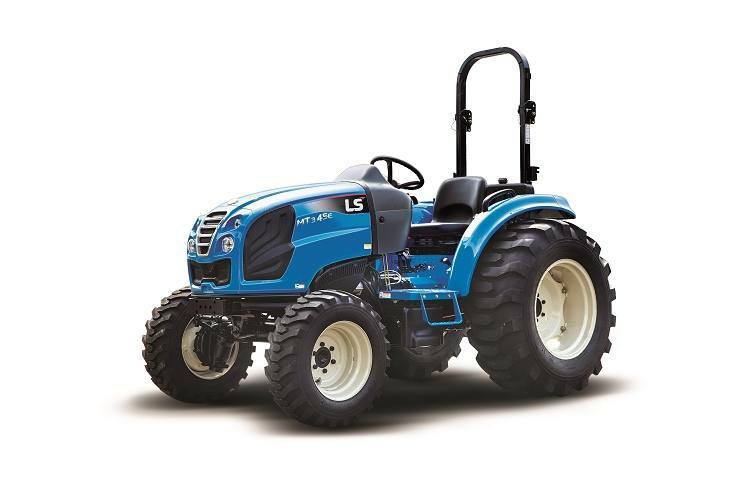 LS Tier4 CRDI engine: LS Tier4 CRDI engine 45/50hp LS Tier4 engine meets EPA's most stringent emission standards while delivering rated horse power quietly with a low vibration. Large Fuel Tank: 13.7 gallon capacity provides long operation times between fill ups. Adjustable: Keeps you in a comfortable and safe position for maximum control.